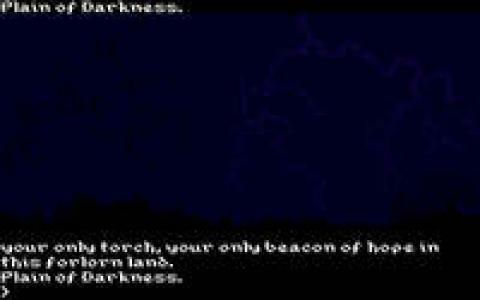 Transylvania III: Vanquish the Night is the kind of game that would have done lots better sales wise had it chosen to create a fully rendered adventure, rather than the interactive fiction with graphical portions kind of game that it is. It's like a combination of mechanics that take into account lots of different things, from the puzzles to the atmospheric passages to the demon spawns and the colors used, all things that add to the quality of the game and the immersion it can produce. 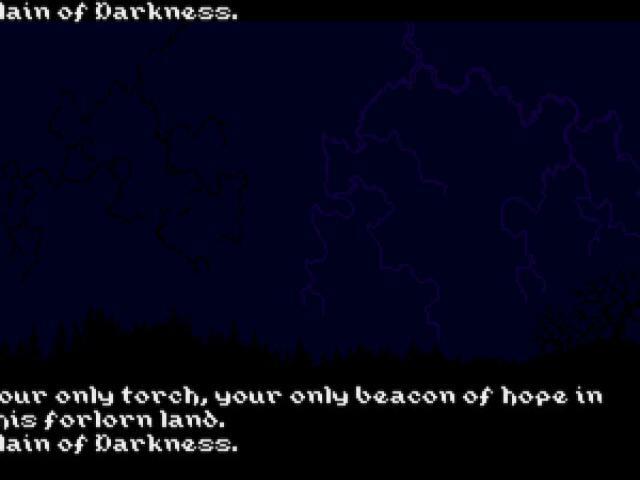 But, the worse thing is that this game is controlled via text input and 90 percent of the time your mindset will be: oh, boy, what verb do I need to use here!? Rather than just allow yourself to sink into the atmosphere, your main concerns are about keeping the game playing, you know, keeping it functional. 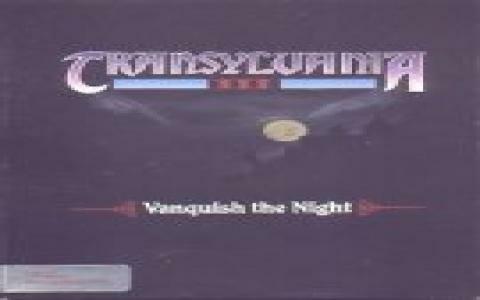 So, with that in mind, Transylvania III: Vanquish the Night is still worth a go, as are the other Transylvania games in the series but have a walkthrough at the ready. Some of the verb guessing portions can be absolutely cruel!